In less than a year, Broderskab has established itself as an influential New Media Agency and Record Label to watch. 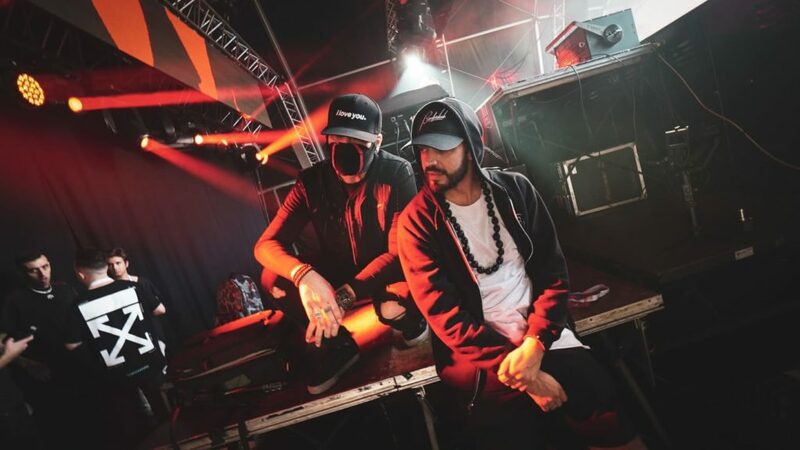 Receiving support from renowned artists like David Guetta, Diplo, Don Diablo, Steve Aoki, Bijou and Chuckie, there is no doubt that Broderskab is here to stay. The label’s expanding roster already includes a list of talented DJs/producers/singers from around the world : China, Denmark, The United States, Indonesia, Turkey, France, Moldova, Germany as well as an impressive team of videographers and performers!